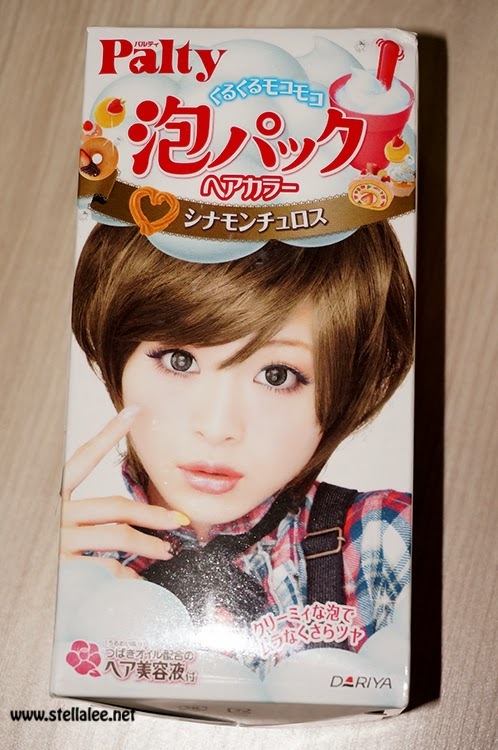 Again, this brown color is sooooo tempting and I really want a light brown like this. It's sweet yet it's dolly enough! I expect to get the 3rd color, and I FORGOT to see the bottom small part where the blonde hair will turn silver ;A; That's my fault. But we will come back to that thing later ok! 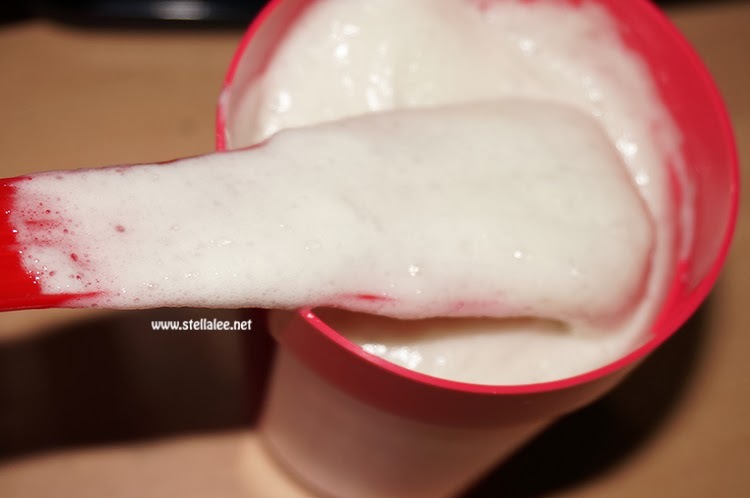 Here are the stuffs inside the Palty Bubble Foam Hair Dye. 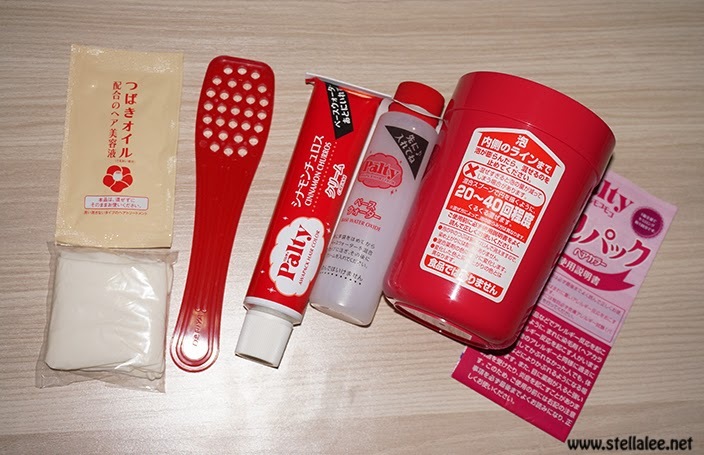 They have the bowl and spatula to mix , gloves, conditioner, and hair dye + developer, including manual use in a lot of languages, including english! And mix it until it reaches the line! 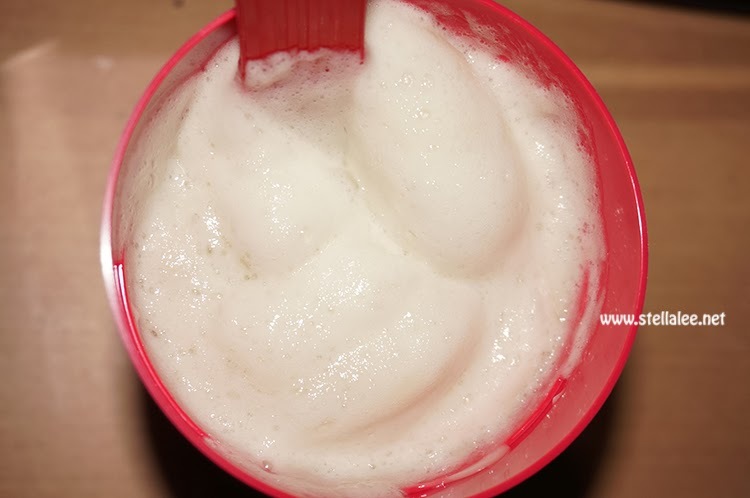 it turns into bouncy white foam and kinda sticky & heavy the more you mix it. 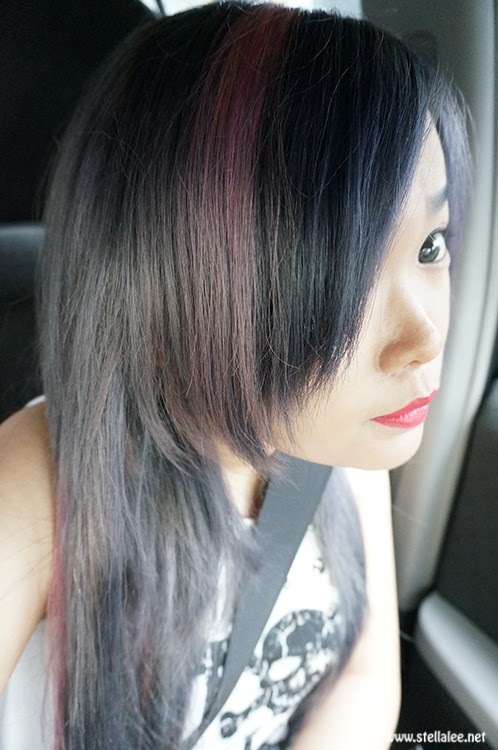 For the palty instead, it's more blue - purple - grey - ash, mixed into one..
With my clip on extension that I dyed altogether..
My stylist said that the blue-purple is so strong and he had to lighten it once to remove the blue, and dye it twice.. I will show you later my current hair! Hi Stella! mind if you tell me where you bought manic panic from? I live in Indo too so just wondering which online shop have those ready stock? Thanks! Definitely stick to the salon! 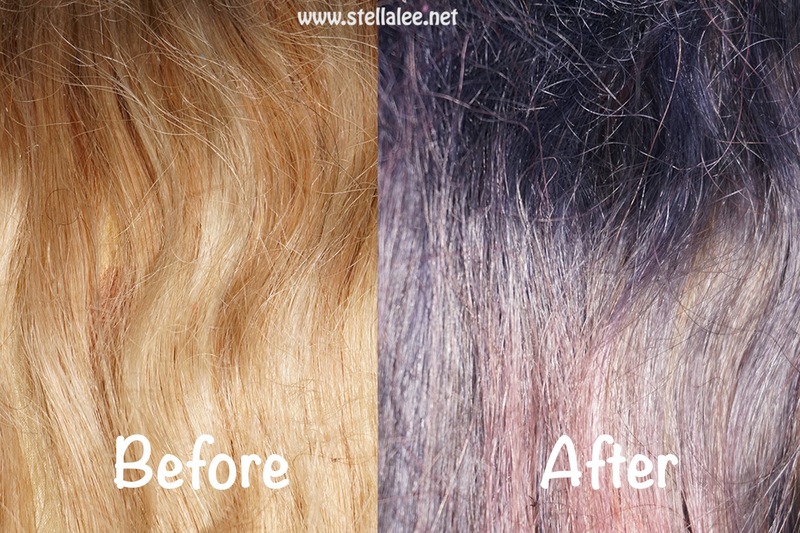 Drug store products and dyes are the worst for your hair. 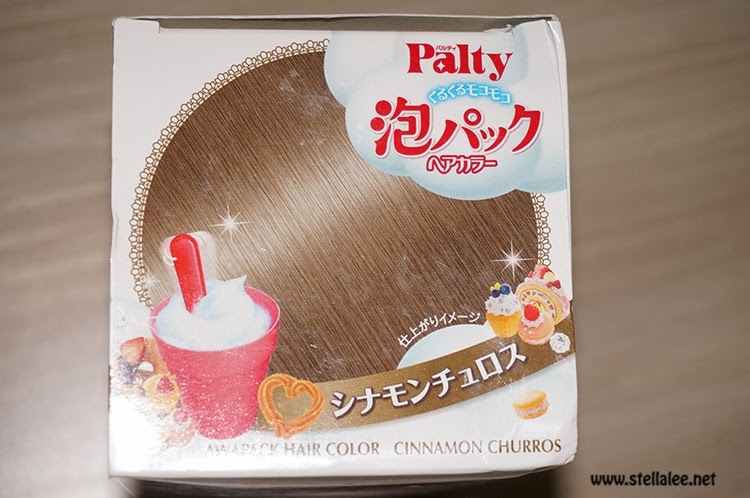 Too bad it wasn't top notch quality result, I also use Palty ^^ But not this colour. that is make me soooo angry..
can you tell me how to clean my face from acne?? amazing product .... i wish i can have it !! Oh, the result is so unexpected! Actually, I'd be happy to get that color if it was even. 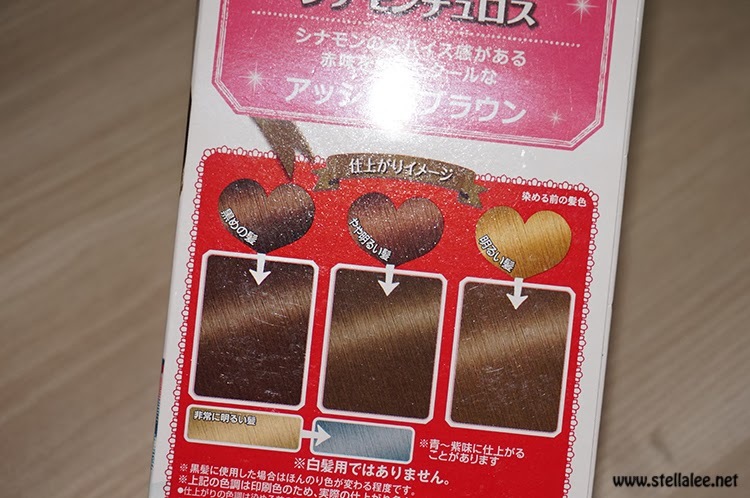 I would try semi permanent dyes (there are also ranges of natural colors with the brands) on blond hair to get light brown and minimize the damage. pengen nyobain deh.. kalo beli semua mmg mahal yah, worth it ga?